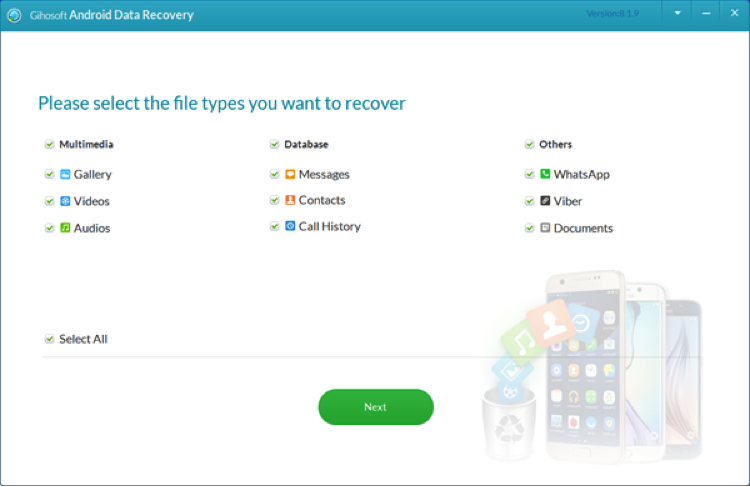 In this phone data recovery software review, we will share you 10 best data recovery software for both Android and iOS users. Also, we will show their features, advantages, and disadvantages to provide comprehensive references for you. 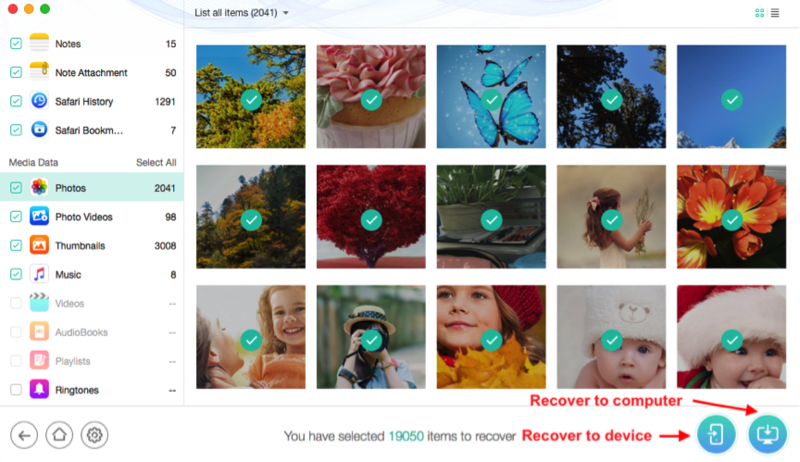 If you accidentally deleted or lost photos, messages, notes or other important files on your phone, read on to choose the best data recovery software to get them back with no hassle. With the development of science and mobile phone technology, cellphone has become an essential part of our life. We use it to do social connection, record life (take photos, videos…), shopping online, etc. More than anything, it stores a large amount of data that is valuable for us, like photos, messages, contacts, notes, personal info as well as other important files. However, it is also a fact that these vital files on our device are quite easy to get lost due to various reasons, such as mistaken deletion, system crash, OS update failure, water damaged, etc. When such situations happen, if you have made a backup before, then you can get your lost data back without effort. 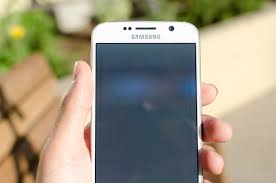 But for these users who have made no backup or the backup they made before doesn’t contain the lost data, the only available way to retrieve the data is to take advantage of some professional phone data recovery software. In this review, we would like to share you 10 best phone data recovery software, which contain 5 best Android data recovery apps as well as 5 best iPhone data recovery software that we tested strictly from thousands of data recovery software in the market and evaluated carefully from all aspects. Now, follow us and pick out the best suit one to recover your lost data. There is a wide range of data recovery software in the market. But since this is a market with high percentage of scams, knowing which one is professional, safe, and right for your situation can be a hard task. So here we have summed up some key factors that top data recovery software should have. It should be 100% safe and easy to use for people of all ages. It should be compatible with all device models. It should be able to deal with all kinds of data loss situations. It should be capable of recovering multiple file types. It should provide professional technical support in case you will meet any trouble while using the software. With 3 incomparable highlights, highest success rate, fast recovering speed and easiest operating procedure, PhoneRescue for iOS cloud be the #1 iPhone iPad data recovery software of so many data recovery app in the market. 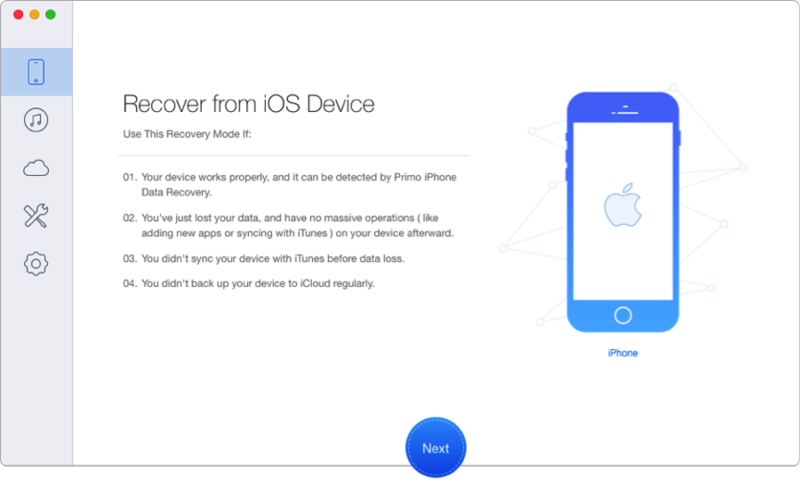 It has helped over 3,700,000 iPhone, iPad and iPod touch users recover lost files successfully, and highly recommended by these users for iOS data recovery. 100% Secure. 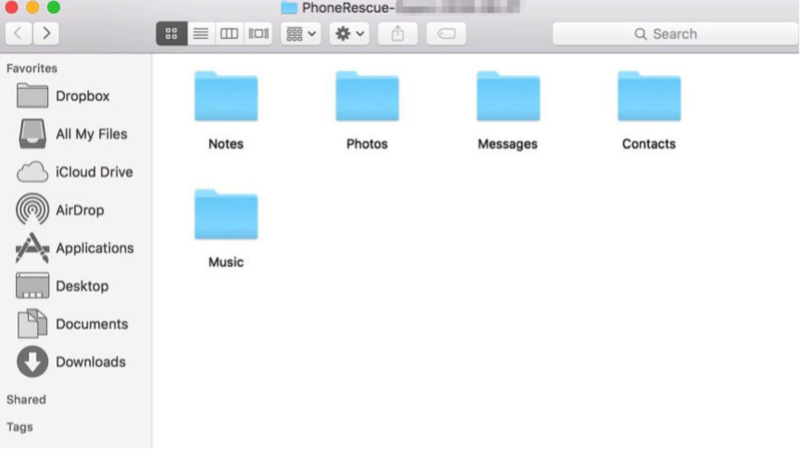 PhoneRescue for iOS is one data recovery software that received international certifications. World’s Highest Success Rate. It offers 3 different recovery modes to ensure you with the highest chance ever to recover your lost-but-valued data. No matter what data loss situations you are stuck on, it helps you safely recover all wanted files. Easy-to-use & Fast Recovery Speed. It asks for no techie to use, just 3 simple clicks are needed to complete the recovery job. It only takes a few minutes to complete the entire recovering process. Widest Coverage of Files and Possibilities. It is the only software that supports recovering up to 31 iOS file types, including photos, messages, contacts, videos, notes, WhatsApp message, etc. Preview and Selectively Recovery. PhoneRescue makes the data recovery more accurate and flexible. It allows you to preview and select the deleted data before recovering, which makes it possible for you to choose the data you prefer to recover. Different from iTunes and iCloud. Unlike the traditional iTunes and iCloud backup recovery way, it allows you to preview the backup files details and select the wanted files to retrieve. No blindly full restore. No risk of losing data after restoring. Compatible with All iOS Versions and Devices. It works well with iPhone XS/XR/X/8/7/6/5/4, iPad and iPod touch in iOS 12/11/10/9/8. 7/365 Technical Support. If you will meet any problem when using PhoneRescue for iOS, you can get valid help in time. Step 1 Free Download PhoneRescue for iOS, or click on the Download button below directly > Run it. Step 2 Connect your device to the computer with a USB cable > Choose Recover from iOS Device mode > Click on the Right Arrow on the bottom-right to continue. Step 3 Choose the file types you want to recover > Click OK button to proceed. By default, all categories will be selected. Step 4 Preview and select the data you want to retrieve to your iPhone/iPad > Click To Device button to recover them to correspond app on your device directly, or click To Computer button to store them on your computer for a backup. Step 5 You can check the recovered data on your computer as the screenshot shows. If you have backed up your iPhone/iPad with iTunes or iCloud, but not want to do a full restore. Or you are not quite sure whether the backup you made stores your lost data or not, the guides below may be helpful to you. The two guides separately show you how you can selectively restore your iPhone or iPad from iTunes and iCloud backup without erasing any existing data. Primo iOS data recovery is another full-featured iPhone iPad data recovery tool we highly recommend. 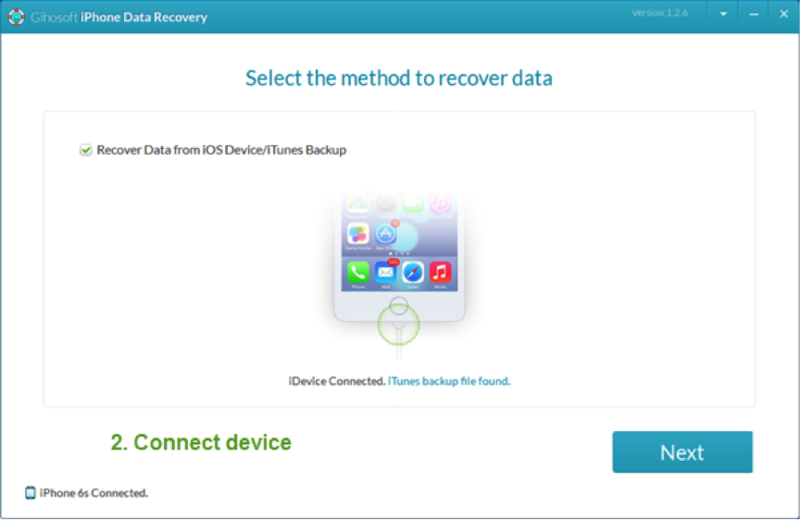 It provides 3 recovery modes to recover deleted or lost data, from iTunes backup, from iCloud backup and from iOS device directly. Also, it gives liberty to preview and selectively save the deleted data. Beyond data recovery, Primo iPhone data recovery also fixes a wide array of iOS system crashes and issues. Support recovering 25 types of iOS content from iPhone, iPad and iPod touch. 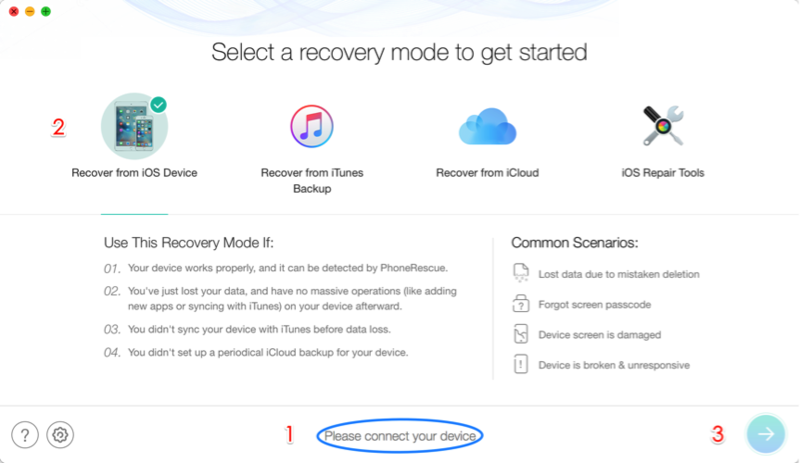 3 different recovery modes: from iDevice, iTunes backup, and iCloud. 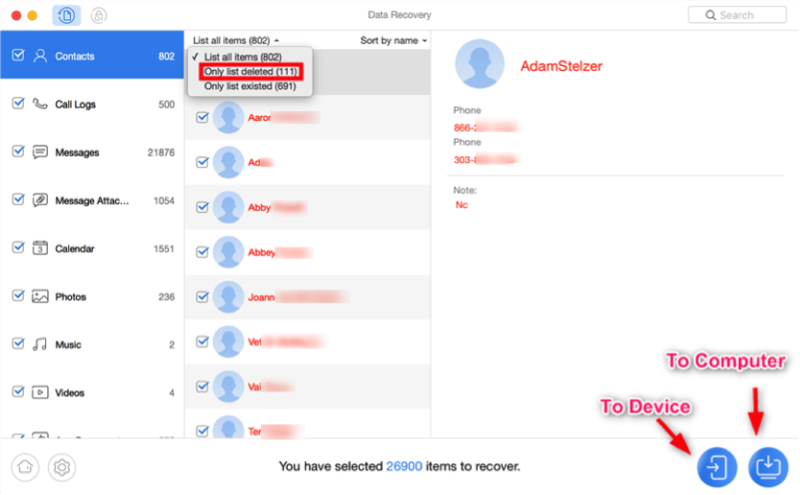 Recover most-vital personal info to iDevices directly, like messages, notes, etc. Completely Support all iOS devices: iPhone XS/XR/X/8/7/6/5/4, iPad, iPod touch. Paid software. The trial version does not allow recovering the deleted files. It will take a while to scan device. Dr.Fone for iOS is also a good data recovery software for iPhone, iPad and iPod touch users to do deleted or lost data recovery. With its intuitive interface, you can recover your deleted files in just a few minutes. In addition, it offers some other useful tools such as rooting, screen recording, and more to help manage your phone or tablet. User-friendly interface is easy to operate. Available to recover lots of iPhone data. Recover data no matter how you lost them. Paid software, and the price is a little expensive. The free version does not allow restoring any data. The size of the app is large. Gihosoft iPhone data recovery is an efficient data recovery software that enables you to recover photos, contacts, messages, video, app data and much more from iPhone, iPad or iPod touch. It supports various data loss situations, such as forget passcode, factory reset, accidental deletion, iOS system crash, etc. 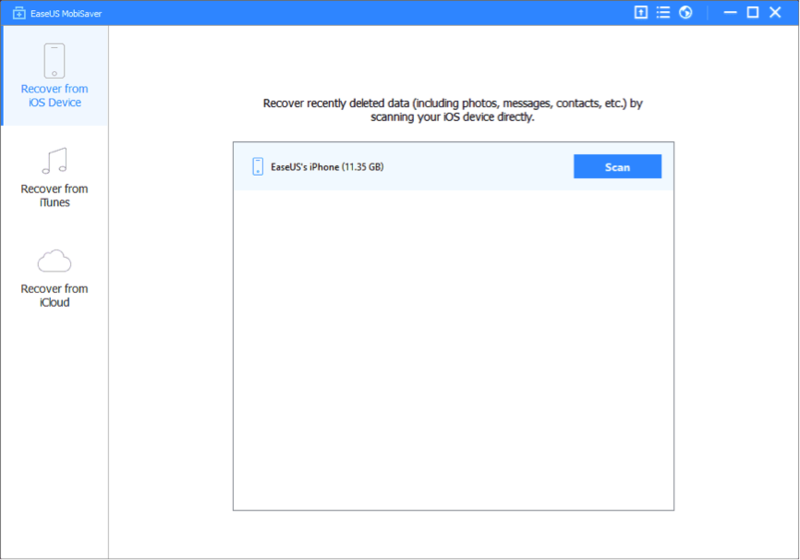 Even when your iDevices get lost, stolen, broken or locked, Gihosoft iPhone Recovery software can retrieve your data by restoring from iTunes/iCloud backup. 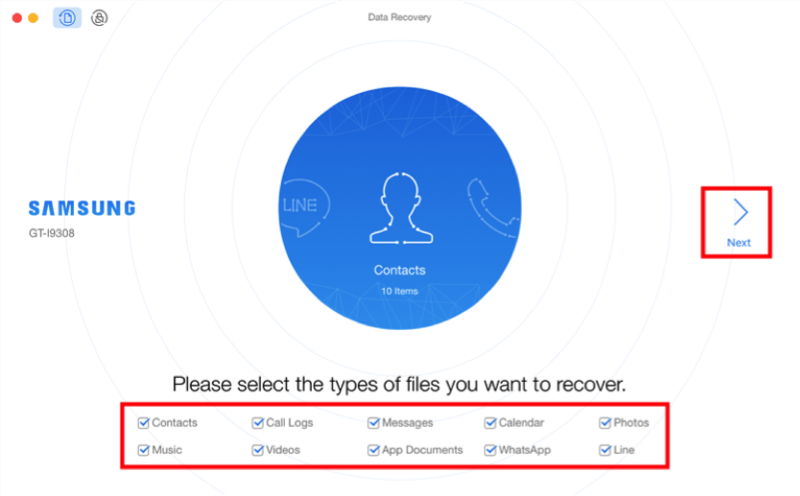 Recover up to 12+ types of files, including contacts, SMS, photos, notes, etc. Restore lost files from iDevices directly, or from iTunes and iCloud backup. 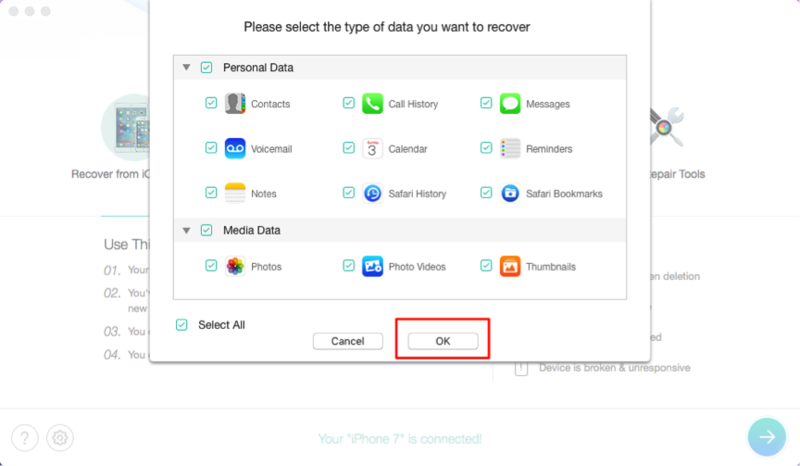 Recover iPhone data lost due to iOS upgrade, accidental deletion, device lost or broken. Support all iPhone, iPad models, even the latest iPhone XS Max, iPhone XR. Not free. The free trial version has limited function. Sometimes it may run slowly. Sometimes is may fail to recognize your device. 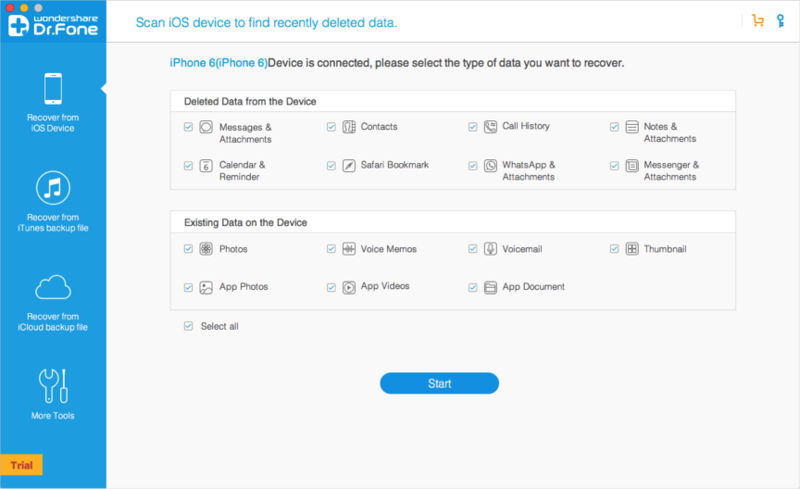 EaseUS iPhone data recovery is also a professional iOS file retrieval software that can recover unlimited data deleted on your iPhone, iPad or iPod touch, regardless of whether you have backup files. With it, you can easily get deleted files back in only three steps. Mostly, once starting the program, it will automatically scan your device without you having to put much effort. 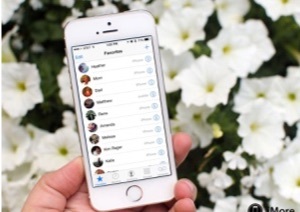 Support recovering all common iOS data, including photos, messages, contacts, etc. Suitable for recovering data from iPhone, iPad and iPod touch of all brands. Preview option is available before recovering the deleted files. Paid Software, you have to pay for it. The interface needs to be further optimized. The recovery success rate is not so high when compared with the other 4 iPhone data recovery apps above. After repeated test and research, PhoneRescue for Android is the most recommended one for Android users to do Android data recovery. The reason for this conclusion is not merely because it applies the best technologies to give users the fastest scan, instant preview, and lightning recovery, but also because of its world’s top success rate and widest coverage of recoverable files. 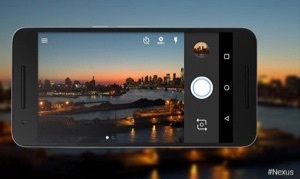 More than just data, it even saves locked Android device without losing any data. 100% safe. According to plenty of users’ actual experience, PhoneRescue for Android is proved to be 100% secure. It has received lots of international certifications. Top Recovery Success Rate. It receives high reputation with similar program in the market, as it has helped over 5,700,000 Android users get back wanted files successfully. Easy to Use. With its clear interface and step-by-step guide, even your grandparents can easily recover lost files in minutes. It makes the complicated recovering process in just 3 simple steps. Fastest Recovering Speed. First-class technologies in PhoneRescue for Android ensure world’s No. 1 data recovery speed and the highest success rate. It takes only 5 minutes to recover over 3000 photos. Widest Coverage of Files. 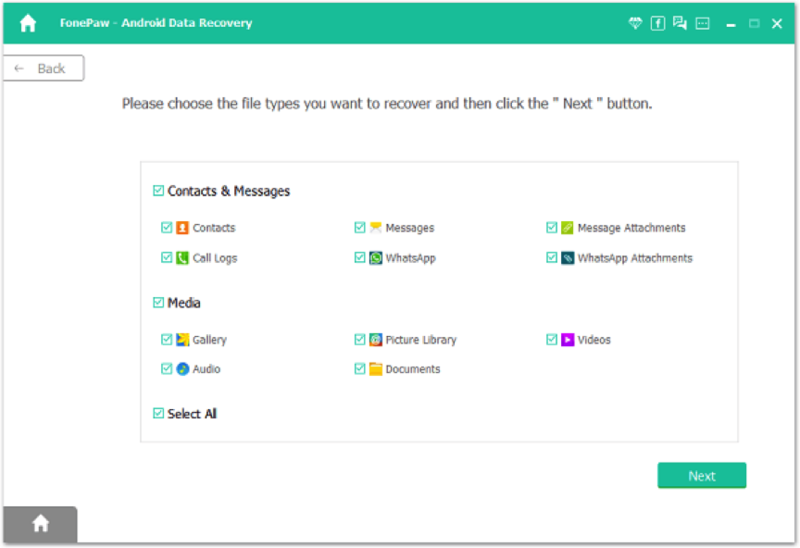 It supports recovering a broad variety of Android file types, including photos, messages, contacts, music, videos, WhatsApp message and attachments, etc. No matter what you want to recover, it helps you make it. 7/365 Technical Support. It has a professional technical team to offer you valid help when you have problems with the software or Android data recovery. 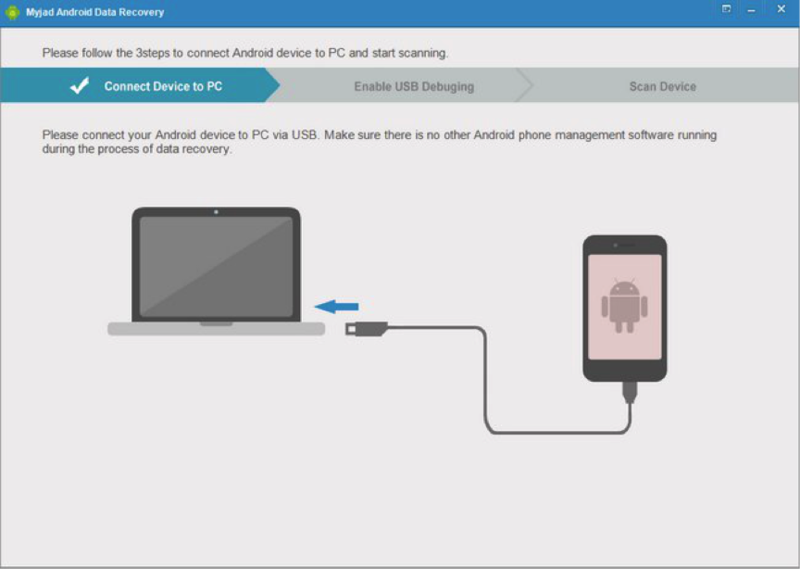 Step 1 Free Download PhoneRescue – Android Data Recovery on your computer > Launch it > Connect your Android phone to the computer via a USB cable. Step 2 Select the files categories you want to recover > Click on Next button on the right to scan your deleted files. If you just want to recover certain type of data, uncheck other file categories. Step 3 After scanning, all your deleted data will be listed here > Preview and select the one(s) you would like to recover > Click the To Device or To Computer button at the bottom right corner to recover them. Dr. Fone Android is also a reliable data recovery tool that you can trust. The great thing about this software is that it is very secure to do data recovery, no harm to your data on the device at all, no data kept or leaked. Also, if your Android phone has been crashed or got locked, it will be helpful in most situations. And the ability to preview all lost data before recovering cloud also be an advantage. Support to extract data from broken Android phone. Also work well with some Android tablets. Not free. The data recovery function isn’t available in the trial version. Take too much time to scan device. Gihosoft Android is another professional Android data recovery tool for Android users to recover lost data. Its easy-to-use interface is designed to guide users through the data recovery procedure in just 3 steps: instant connect, fast scan and perfect recovery. Also, no matter how you lost your data, accidental deletion, iOS upgrade or jailbreak failure, etc. 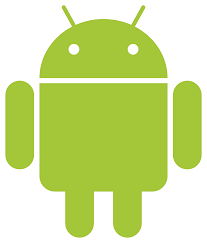 Gihosoft Android data recovery helps you get the lost data back without effort. Recover Android files lost by whatever reason. Support Samsung, HTC, Google, LG, Sony, Motorola, Huawei, and more. After scanning, all files will be classified in detail for you to preview. The Stability needs to be improved. MyJad Android data recovery is definitely a recommended one. It is an effective tool to recover all lost files stored on your SD card in an easy and quick process. Both the scan and the recover process won’t last long. You don’t need to worry about that you will spend lots of time on it. Moreover, it helps you settle down different data loss cases, like sudden deletion, device rooting, virus attack etc. and get your data back in a safe way. The recovery speed is fast. Support recovering any data stored on your SD card inside your Android phone. READ-ONLY scanning and recovery, without making any damage to the data. Work well with almost all Android phone models & tablets, like Samsung, HTC, LG, Sony, Motorola, etc. The size of the app is a little large. Sometimes, it is difficult to connect to Android device. FonePaw can also be a good choice to do Android data recovery. It supports downloading the free trial version to see whether your data can be recovered. And the text messages, MMS, WhatsApp Messages, including the attachments like photos and videos can be exported as CSV/HTML files. More than anything, it supports recovering data from the internal memory, SD card and SIM card. recover up to 11 types of data from your Android phone. Offer a step by step guide makes it easy for a beginner to follow. Offer the preview function to allow you preview the recoverable files before recovering. 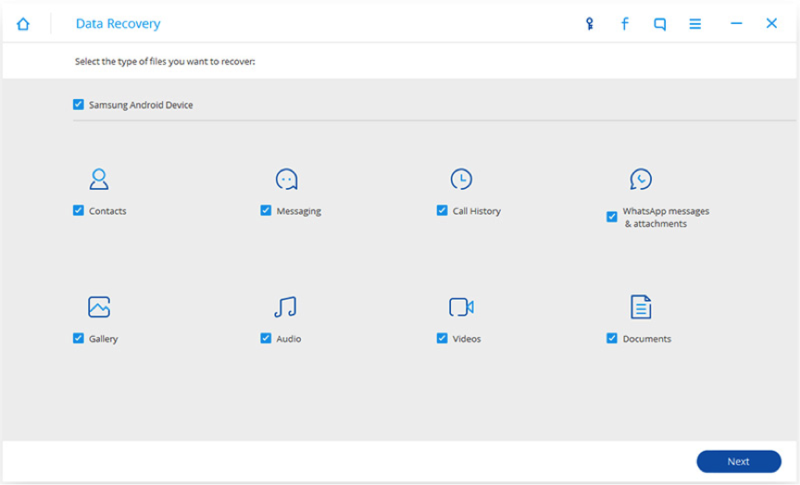 Three steps to recover all lost data: connect device, select the data type and recover data. The speed of scanning device is a bit slow. Not all files displayed can be correctly recovered. Through rigorous tests and research, above 10 phone data recovery software stand out from thousands of data recovery tools in the market. In contrast to other cell phone recovery software, these ten are more safe and professional to compete the phone data recovery job. Actually, rather than search for a reliable data recovery software to get back lost data, aim for making a regular backup of your phone. In this case, you can easily retrieve your deleted or lost data by restoring from the backup you made before. Lastly, hope this review gives you a good reference. If you find this guide useful, simply share it to help more cellphone users.